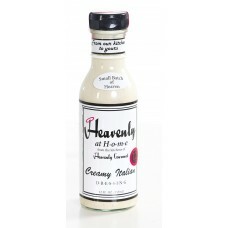 Heavenly Gourmet Creamy Italian Salad Dressing combines Italian seasonings for a creamy texture with the same great taste of Italian dressing. 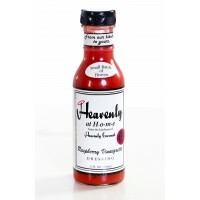 One of Heavenly Gourmet's most requested salad dressings, is now available with the click of your mo.. Delicious Greek Dressing made with tangy feta cheese. 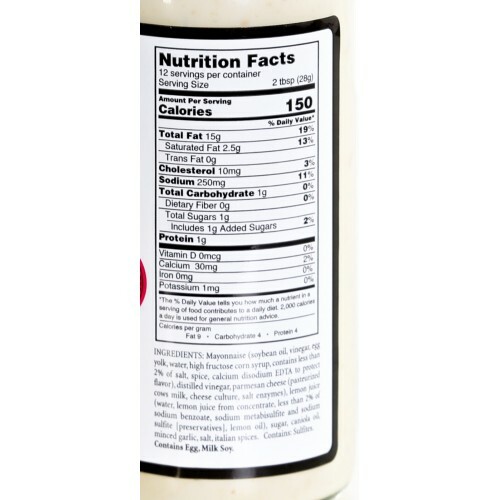 You’ll want to enjoy it on salads or as a..
Our homemade Champagne Vinaigrette is just as spectacular as it sounds. Add a splash of amazing to y..